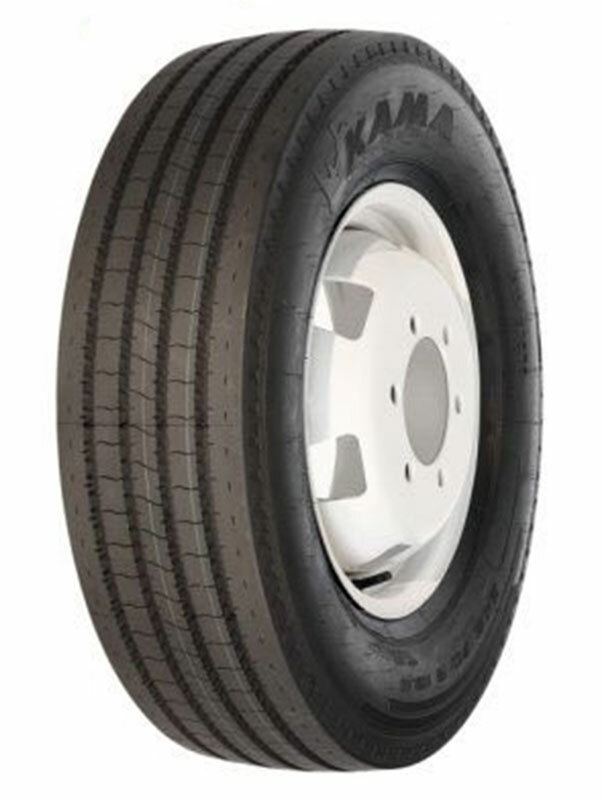 Truck/bus tyre which is commonly used for the front axle of the truck. It is specially reinforced and pattern is such that provides stability and a secure grip when driving. This tyre is designed for all weather conditions.